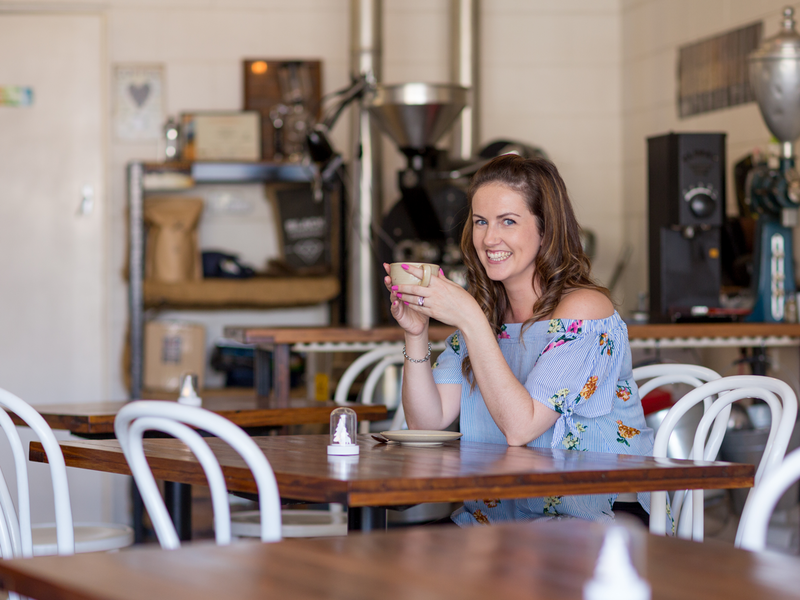 Over the past 6 months Iced Coffee and fresh milk lovers have been having withdrawals. 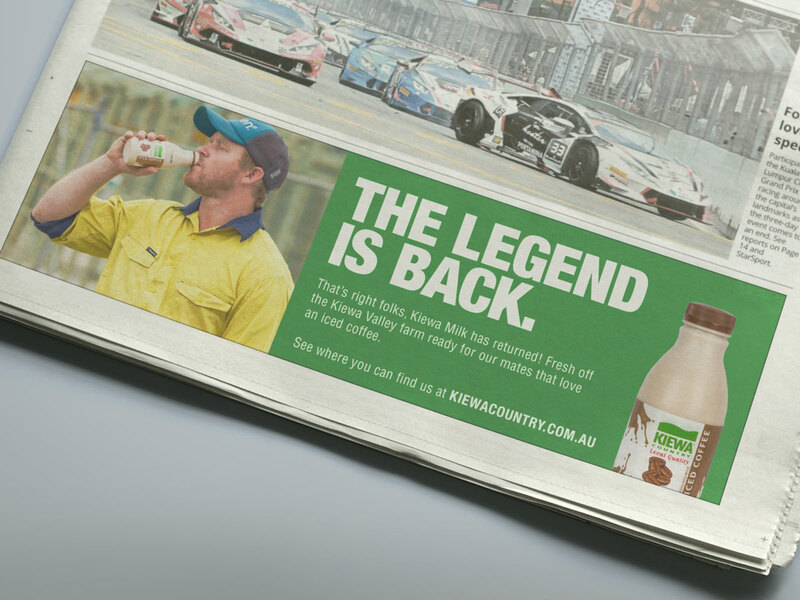 Well thankfully they can rejoice, as The Legend is Back and Kiewa Milk is returning to the shelves. 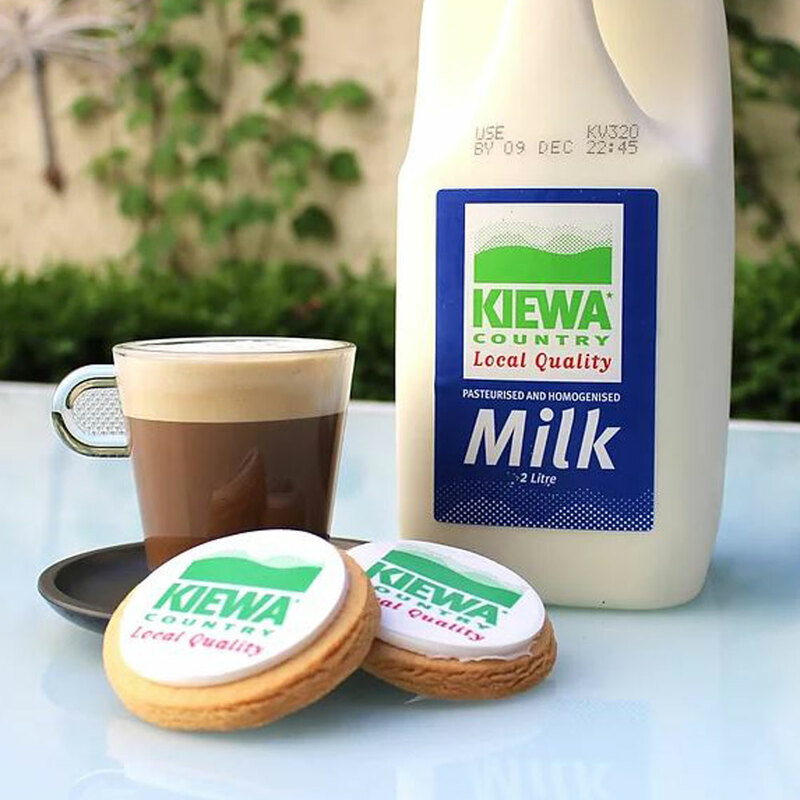 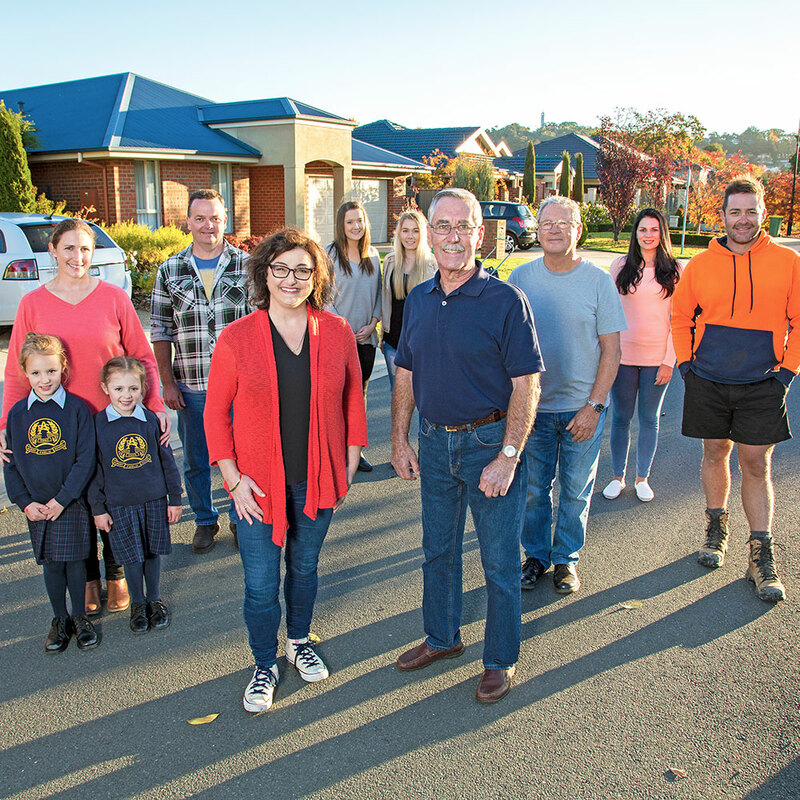 Kiewa Milk is a local icon and our campaign focuses on the huge positives that the milk is continuing to be sourced from the Kiewa Valley and manufacturing is staying in North Eastern Victoria. 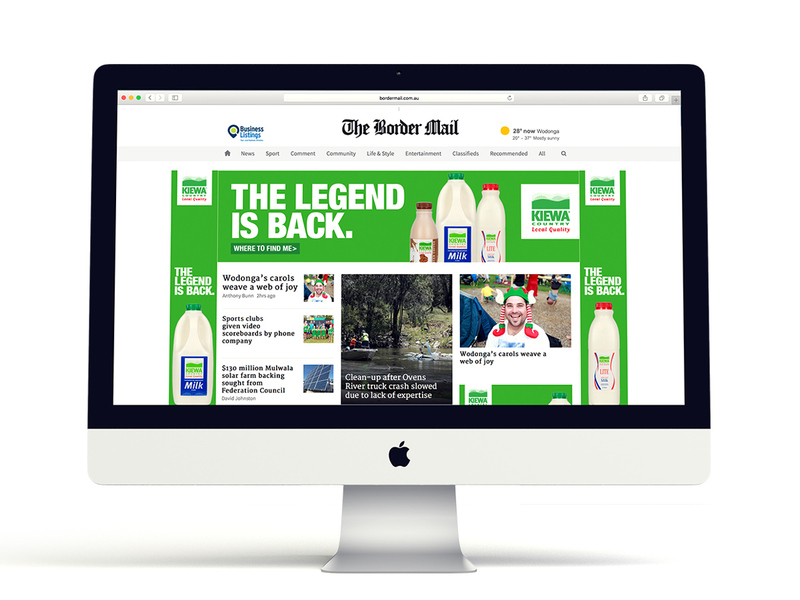 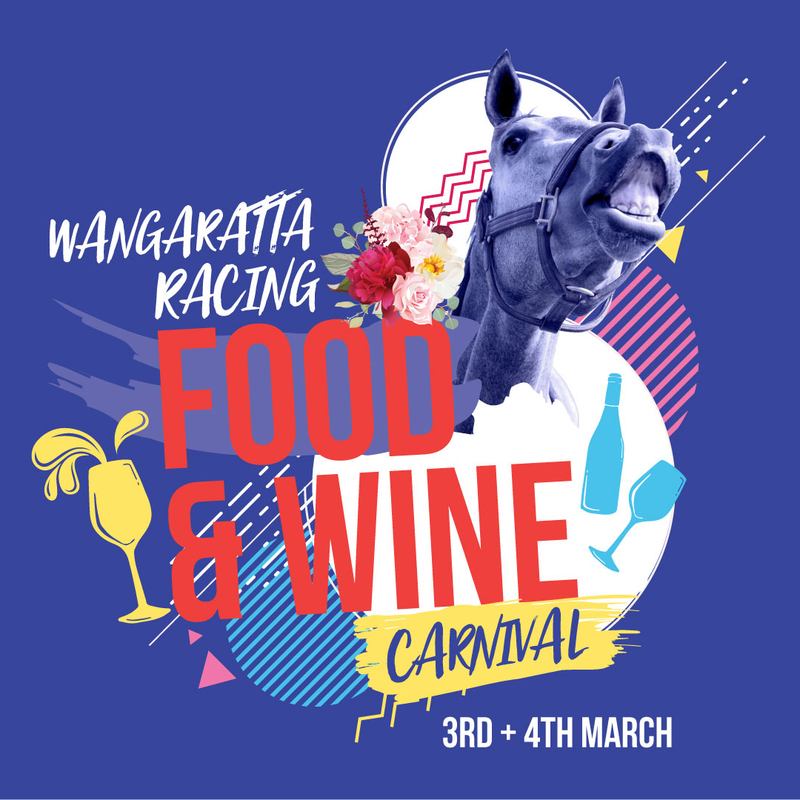 From the farmer (or really the cows), right through to coffee connoisseurs, we are pretty sure everyone is pretty happy to see the return.